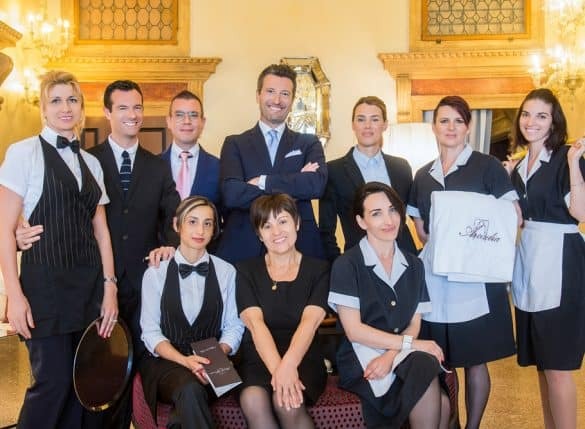 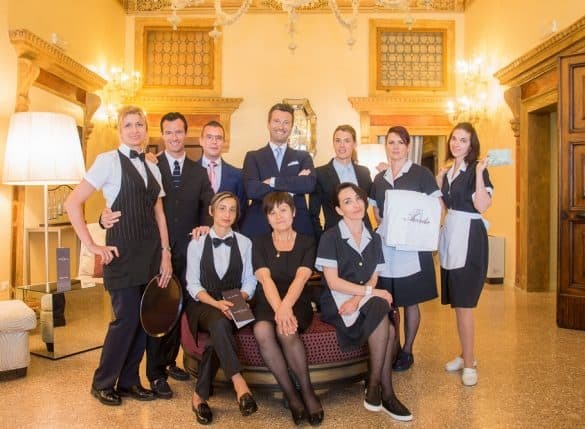 WE ARE ALL REALLY PASSIONATE ABOUT OUR JOB, ABOUT OUR UNIQUE CITY, THE MOST BEAUTIFUL IN THE WORLD AND DEEPLY PROUD AMBASSADORS OF OUR SPECIAL AND CHARMING HOTEL. 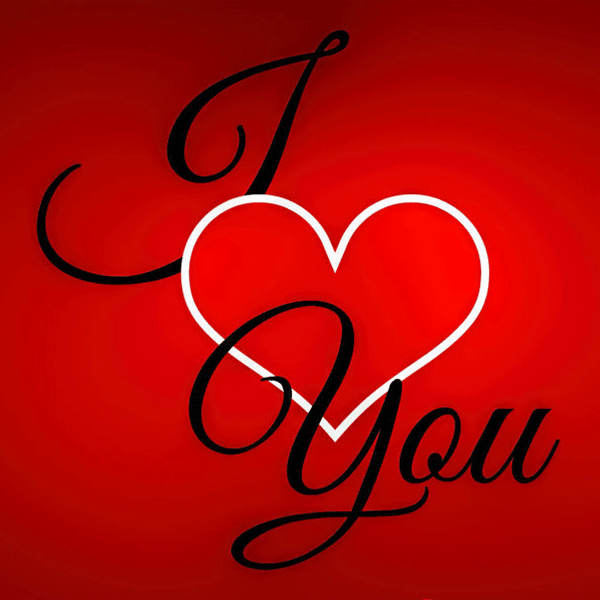 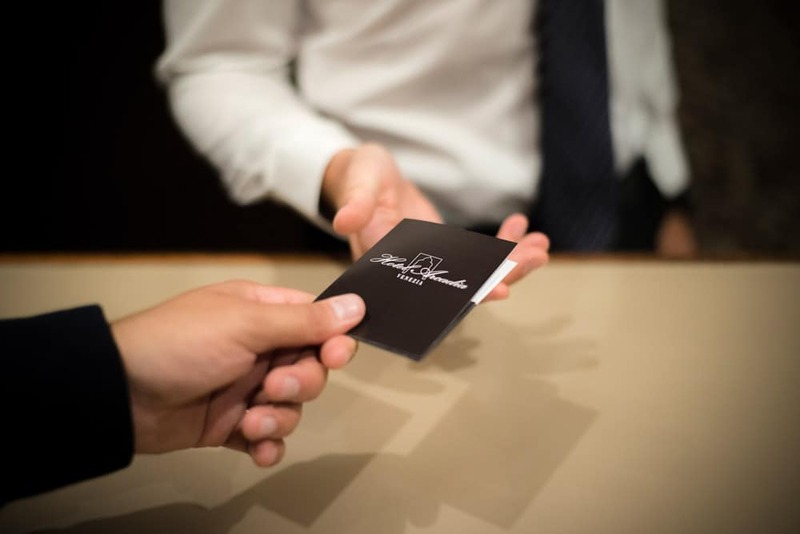 MORE THAN THIS, WE ARE PRIVILEGED AND HONORED TO LIMITLESSLY SERVE YOU. 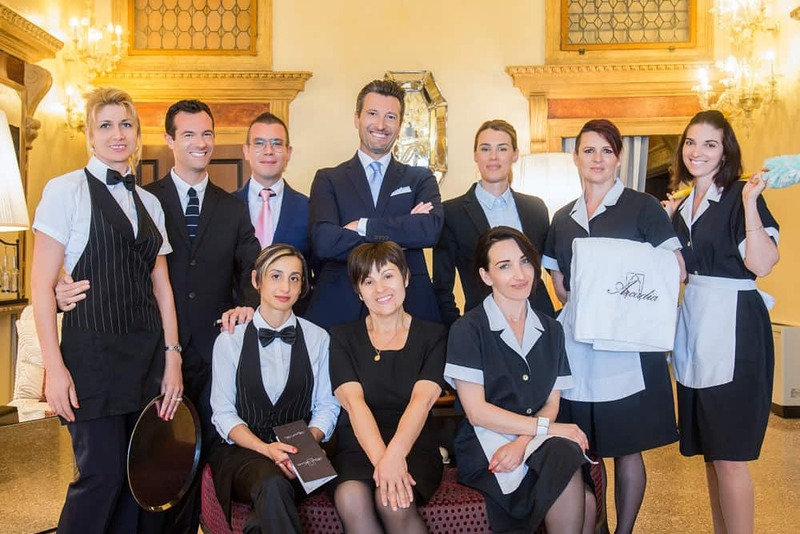 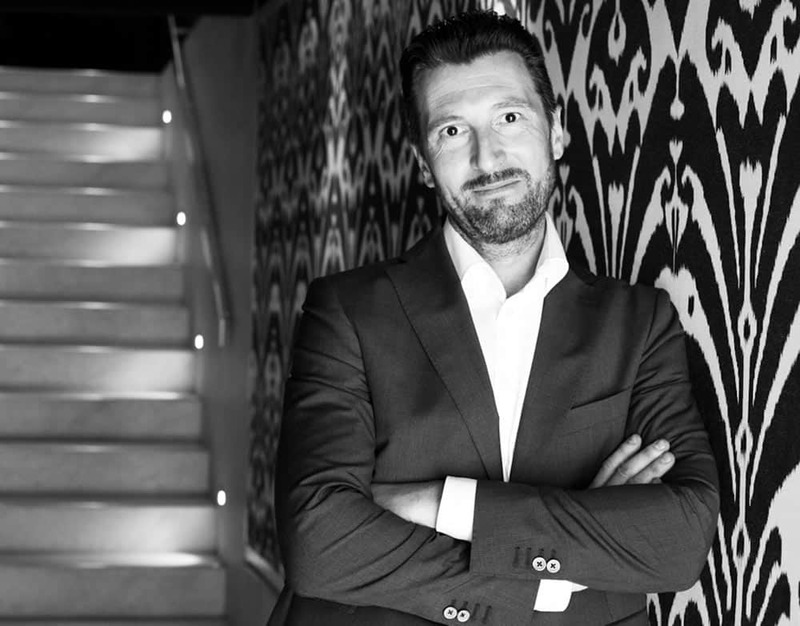 MY FAMILY, WITH “BIANCO HOTEL GROUP COMPANY” HAS BEEN IN THE HOSPITALITY INDUSTRY FOR SEVERAL YEARS. 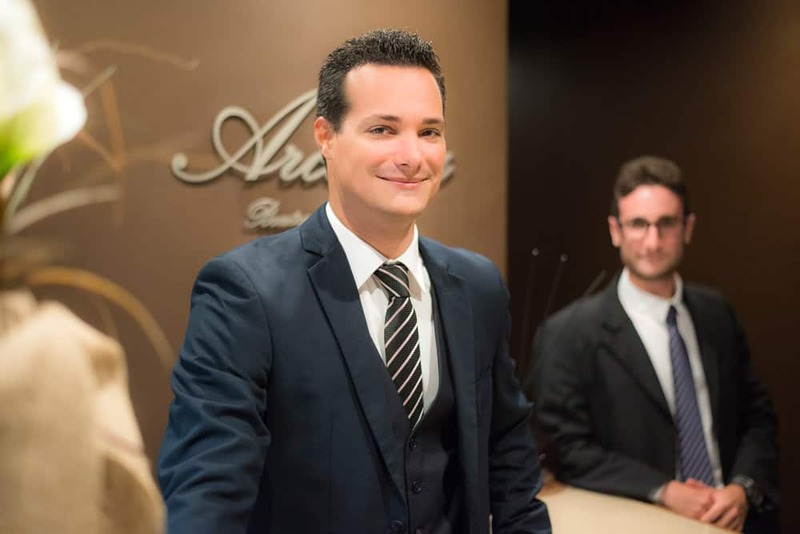 I MYSELF BELONG TO THE THIRD GENERATION OF HOTELIERS, HAPPILY AND PERSONALLY TAKING CARE OF ALL OUR GUESTS YEARS AFTER YEARS. 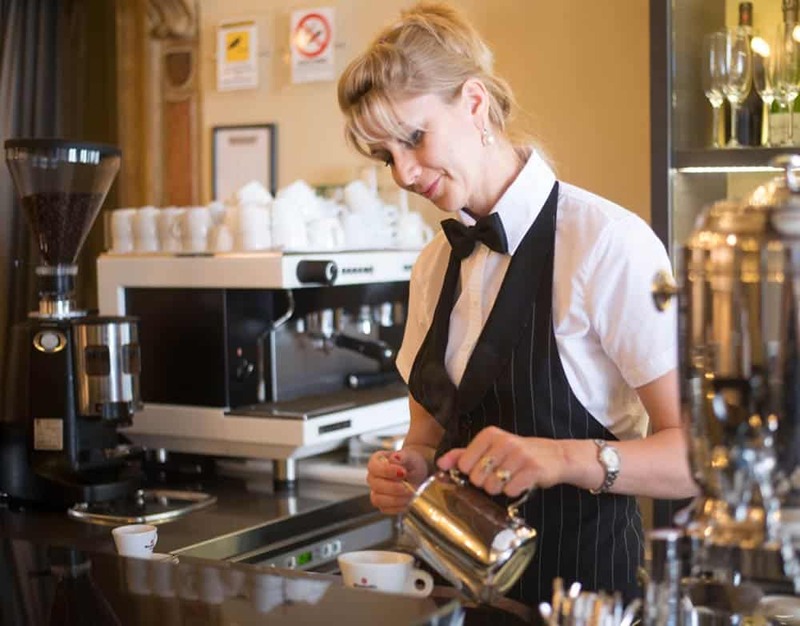 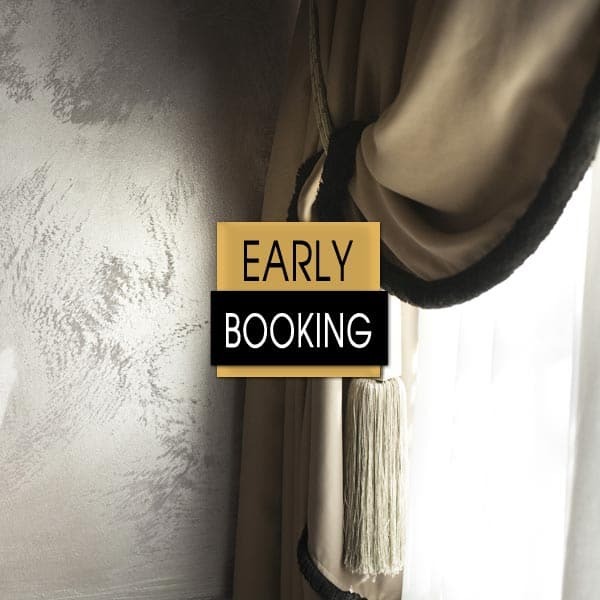 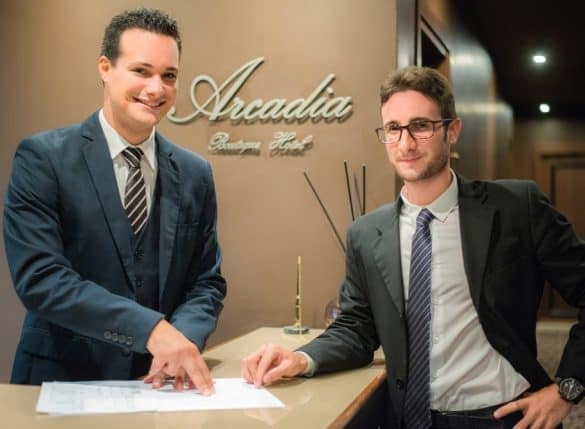 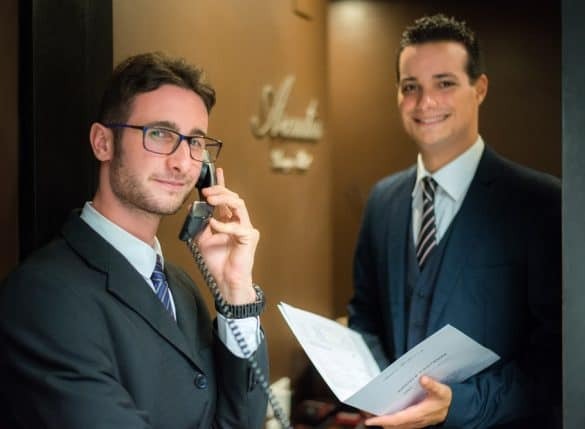 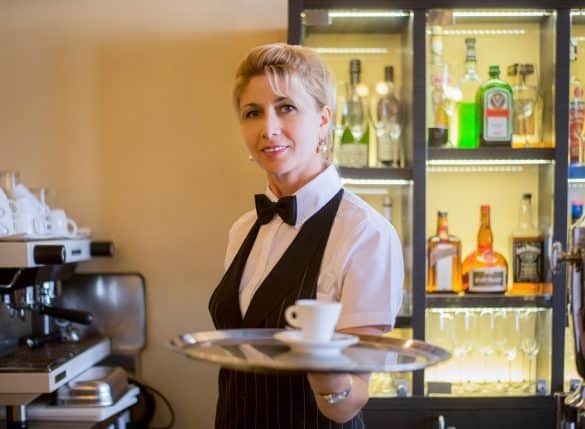 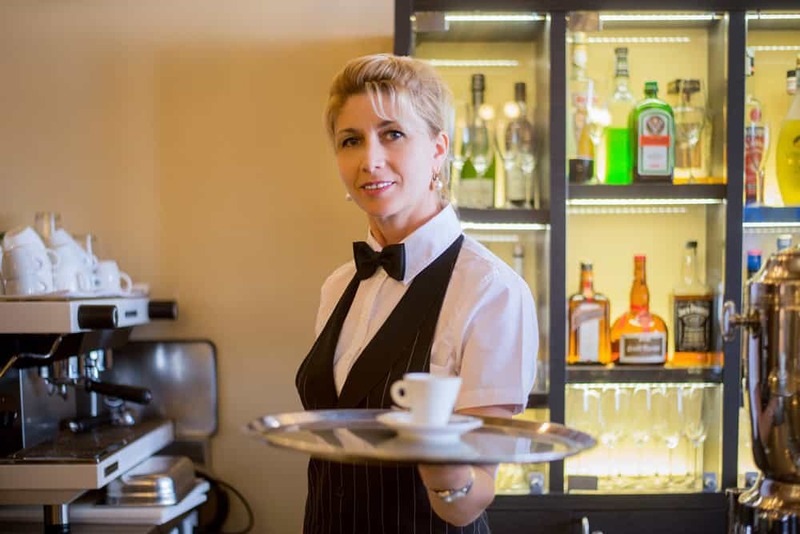 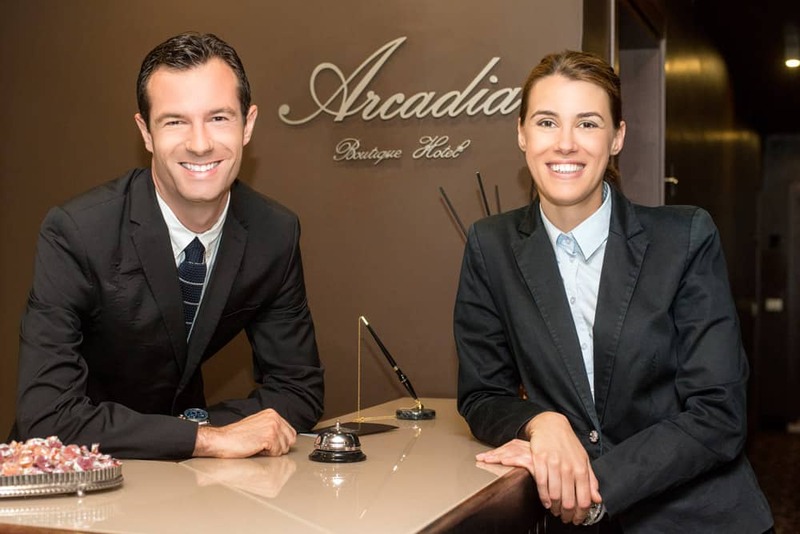 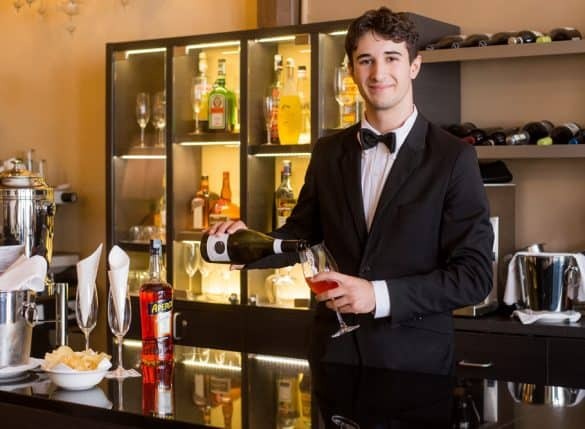 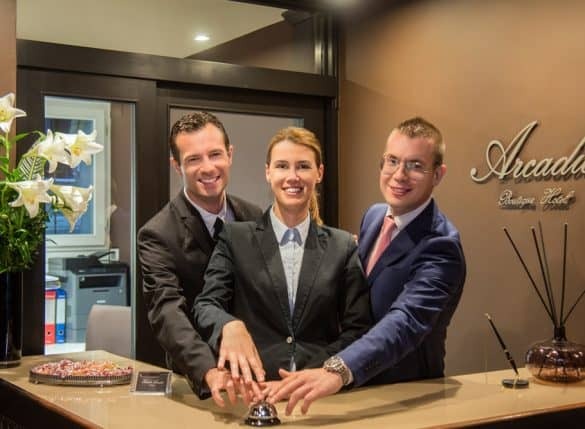 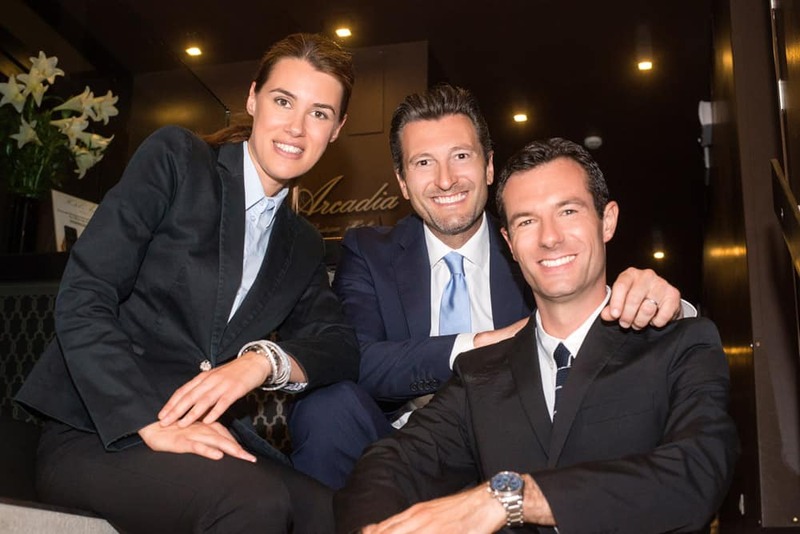 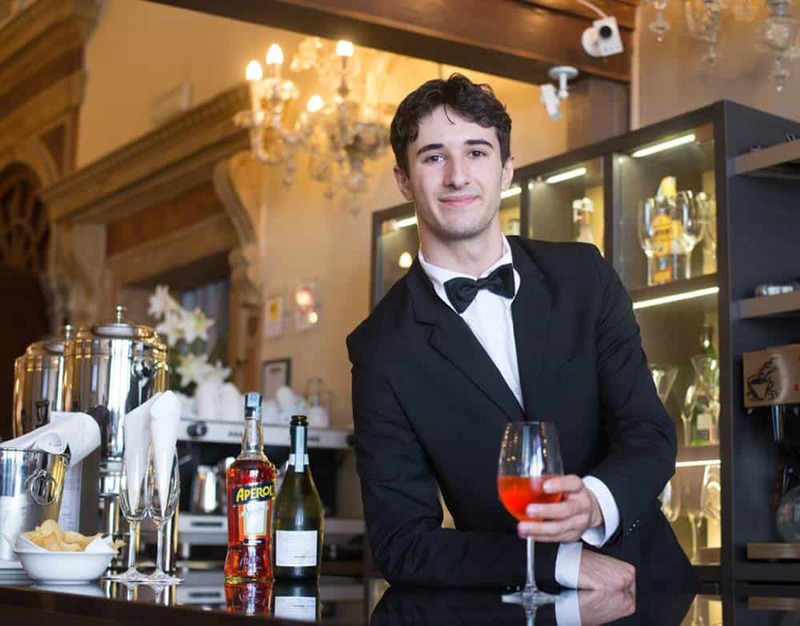 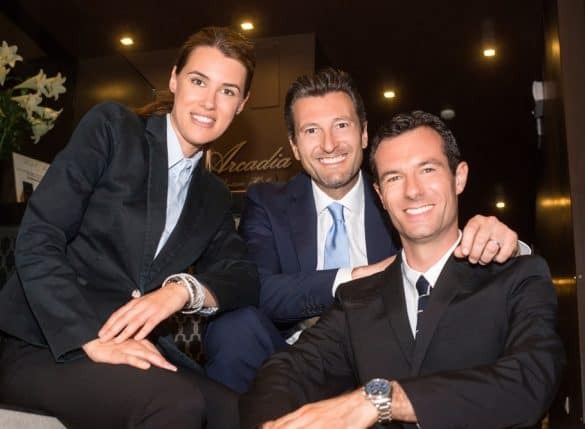 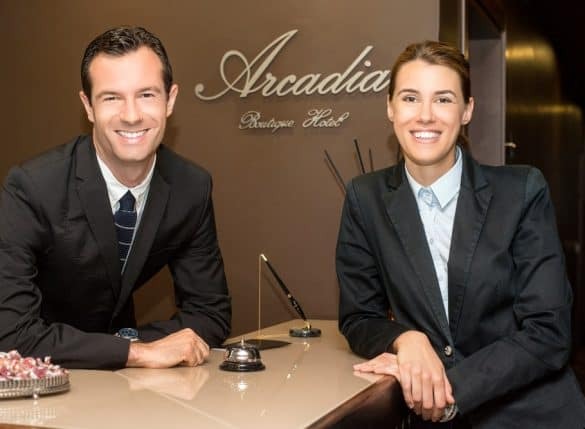 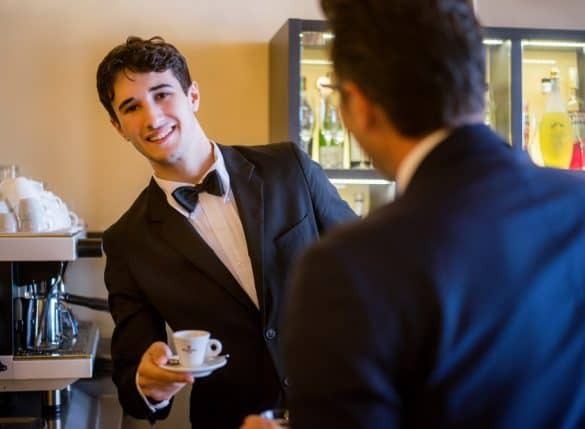 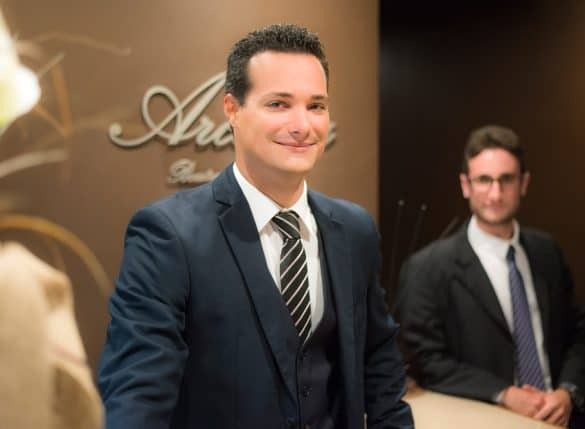 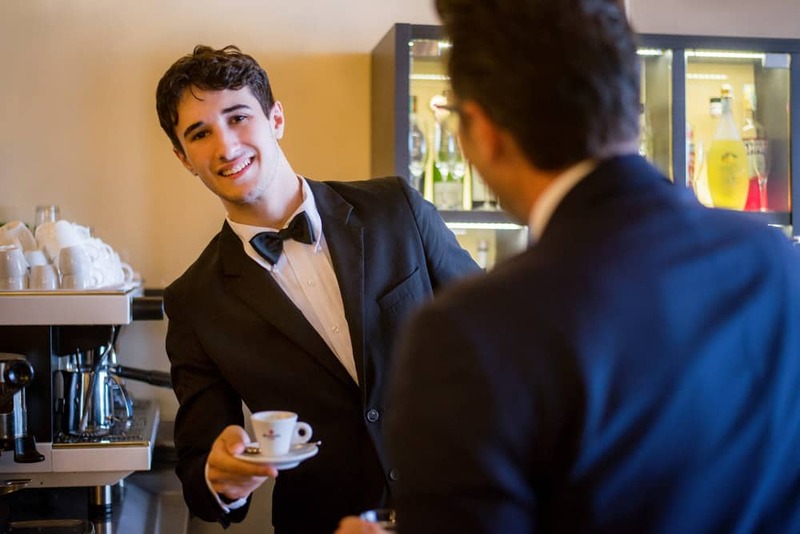 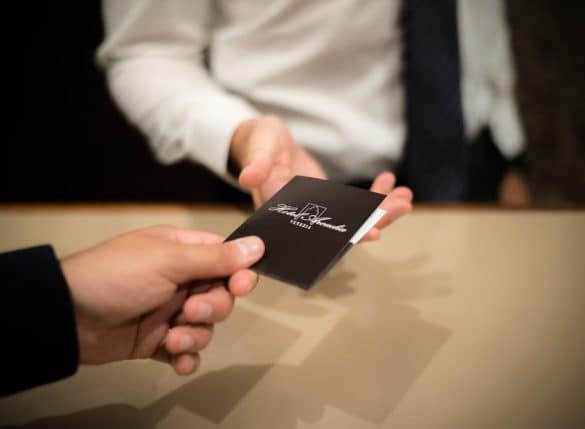 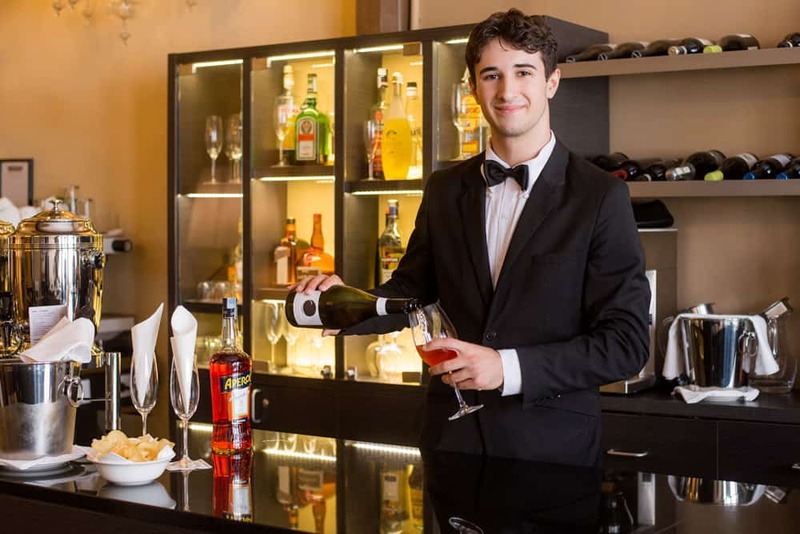 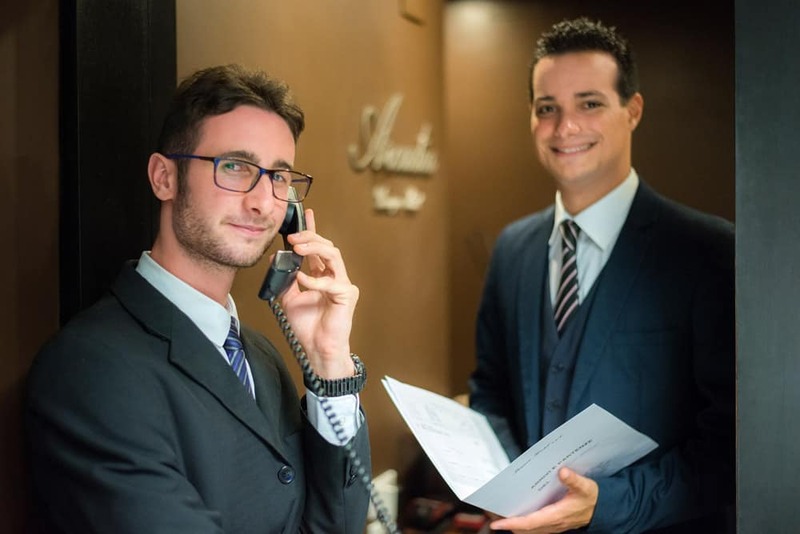 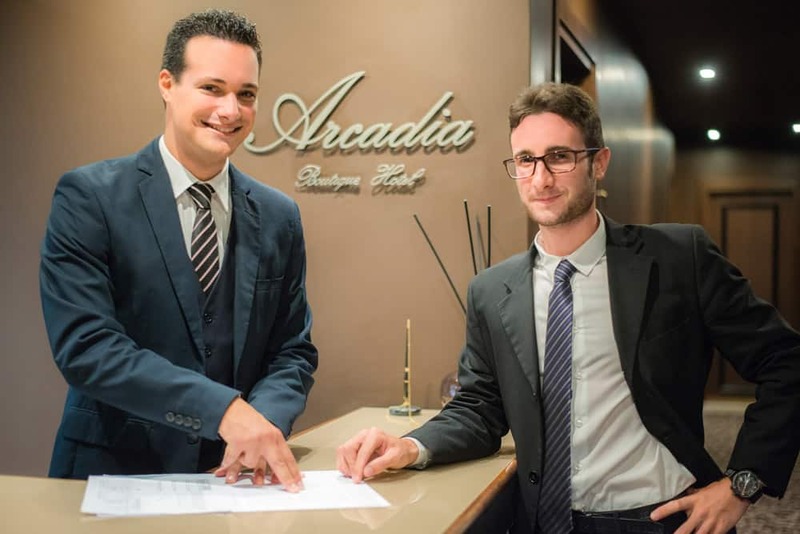 WHEN YOU VISIT ANY OF OUR PROPERTIES, IN VENICE OR IN LIDO DI JESOLO, YOU WILL DISCOVER OUR PERSONALITY AND CHARM, COMBINED WITH AN AUTHENTIC PASSION FOR HOSPITALITY AND AN OPEN HEART FOR WELCOMING ALL OUR GUESTS.